Major security failures appear to have allowed Thursday’s terrorism attack in Bogota that cost the lives of 21 people and injured 68 others, local media reported. 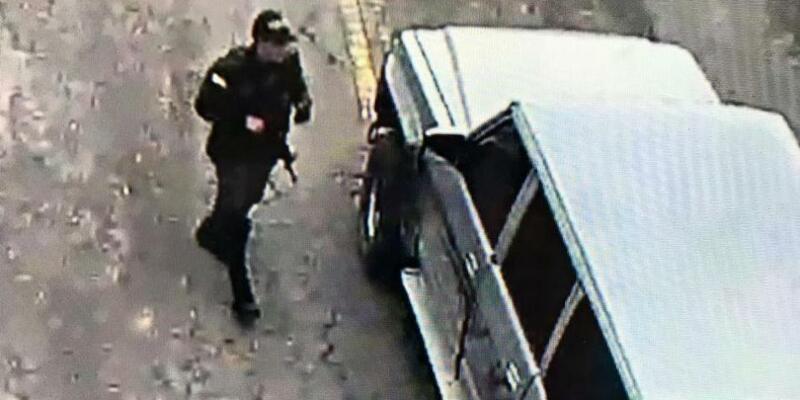 Noticias Uno and Red Mas Noticias reported that the bomber, who has been identified by authorities as Jose Aldemar Rojas, spent at least 48 seconds driving around the police academy campus. Both news programs showed security camera footage that was not released by authorities on Friday when chief prosecutor Nestor Humberto Martinez and Defense Minister accused guerrilla group ELN of the attack. No alarm was raised until after the fatal explosion, reported Noticias Uno that spoke to investigators in the case. It is unclear why the car bomb was allowed entry to the premises, but according to the public news broadcast, the automatic gate that is supposed to prevent vehicles from driving in was broken. Only one police guard, appointed by the police academy’s security chief, Captain Holger Abdel Gonzalez, was stationed at the gate. This guard did not stop the car. 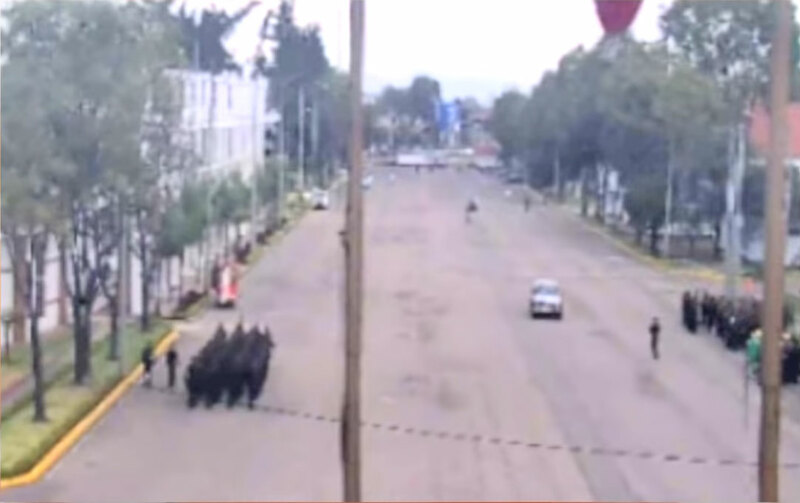 Both news programs showed images of the car driving past two groups of cadets in perfect formation, supporting their claims that no alarm was raised after the car that was allegedly filled with 80 kilos of explosives had entered. Four hundred meters from the entrance, the car took a left and reached the commanders’ building where an armed police guard reportedly asked the terrorist to return. The photo of this moment had been shared by the national authorities and sent to media shortly after the attack in order to obtain information about the perpetrator. Images of this moment showed that also at this point no alarm was raised. The attacker then turned left to where the dormitories are. Twenty-four students were reportedly waiting outside the ladies’ dormitory to take part in a religious ceremony in the honor of the death of a high-ranking official when the suspect detonated the bomb, killing at least 20 of the students and allegedly himself. The formal statement in which the Prosecutor General’s Office on Friday rejected the possibility of a suicide attack and accused ELN guerrilla “Mocho Kico” of the attack was no longer online on Sunday morning.